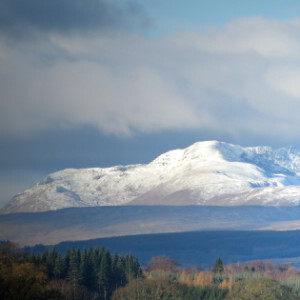 The kitchen came to the rescue again today after a dreich and dark day. 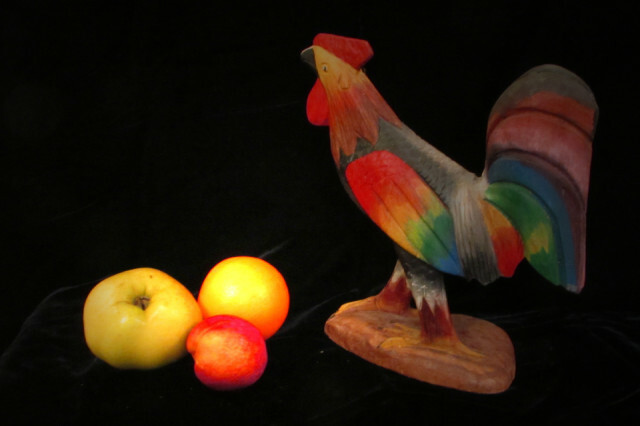 I constructed a quick Still Life using a hand carved cockerel, which I picked up years ago in the Caribbean, and some fruit from the fruit bowl. As for Brexit….I am totally fed up with it and have got to the stage that when it comes on the telly we switch off.Whatever happens it is going to be bad news for us all and we are going to be worse off.